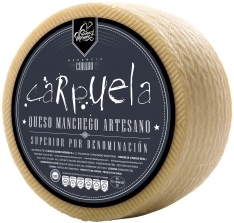 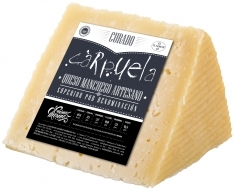 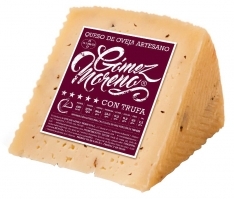 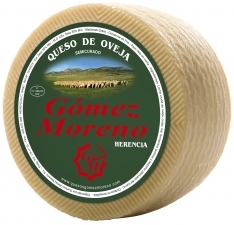 This soft cheese from Gómez Moreno is made from 100% pasteurized sheep's milk and matured for 15 days. 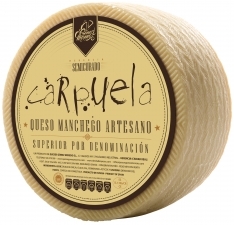 The result is a soft cheese that's perfect for any palate, at any time of day. 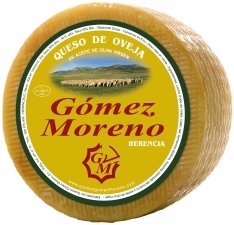 In Spanish, this product is called "Queso tierno pequeño Gómez Moreno".